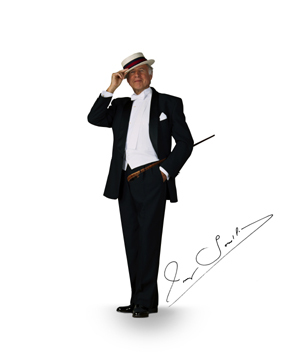 I have long admired Maurice Chevalier - he was my childhood idol, ever since I first heard him on the radio. I finally met Maurice Chevalier after I was well into my own entertainment career. That was only four years before his final adieu in Paris. Portraying him now brings back all those wonderful memories.